Krishna Plastic Industries was founded in Year 1995.It gives us immense pleasure to introduce our company as one of the active growth oriented and quality conscious engineering firm. 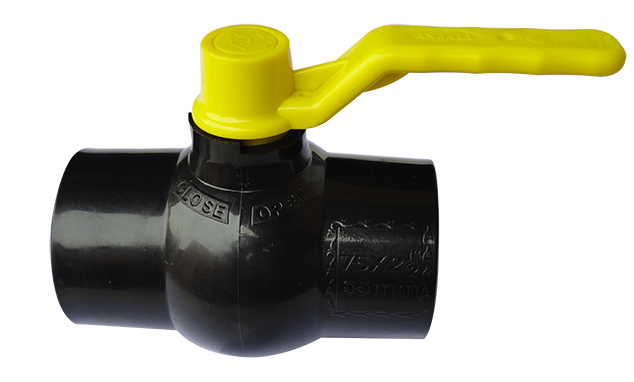 Krishna Plastic Industries is one of the leading manufacturers and suppliers of agriculture and irrigation valve and pipe Fittings. We are contented to introduce ourselves as one of the premium quality manufactures. We specialize in manufacturing PP Ball Valves, Agriculture Ball Valves, Irrigation valve, Polypropylene Ball Valve, Union Type ball valve, U-PVC ball valve, PP black NRV Valve, service saddle and Pipe reparable saddle Valve all over India by adopting the latest technology. We are dedicated to provide our customers with best service of every aspect. Krishna Plastic Industries has built a desirable reputation for producing high quality valves. We owe much of our success to the capability, experience and dedication of our employees who are thorough professionals with their work and unify to achieve production of high quality products for customer satisfaction and the technological improvement. Our mission is to strive to be a top-notch valve manufacturer with state-of-the-art equipment technologies. The aim of the company is to grow the market by providing superior quality of products which exceed the clientele expectations.